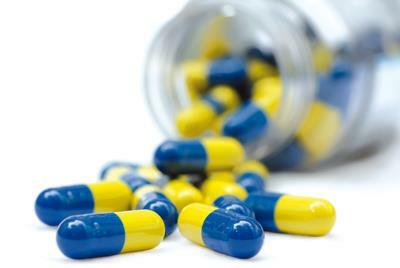 Prescriptions for medicines taken regularly can be obtained without seeing the doctor if he or she has agreed to this. Requests may be made by telephone, letter, or directly at the Surgery. It is helpful, should you bring in or post your request, that you tick which medicine you need on the side slip which came with your previous prescription. If you telephone for a prescription please ring 01453 540540 between the hours of 11:00 and 16:00 - the surgery is closed between 12:30 and 13:30. Please allow two working days’ notice before collecting your prescription.